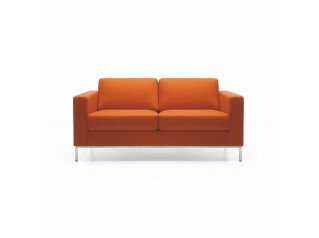 With its soft, welcoming form Angelo Sofa by Lyndon Design has the flexibility to complement any office breakout area. 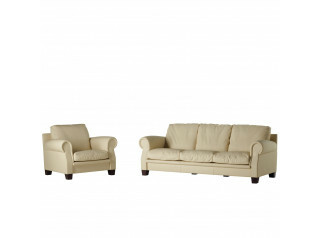 The Angelo Sofa range creatively blends traditional craftsmanship with a thoroughly modern image. 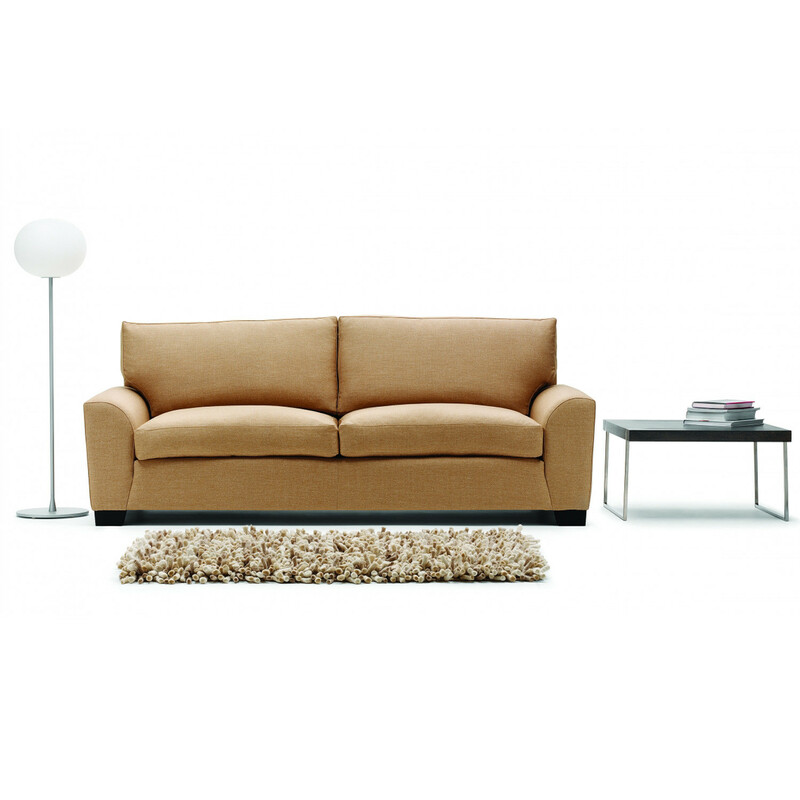 Clean lines and a simple uncluttered form make Angelo a must for any self-respecting modern interior. Ideal for corporate lounges and reception seating areas, Angelo Sofa is made with a hardwood internal frame, fixed CMHR foam throughout with feathered seat cushion. 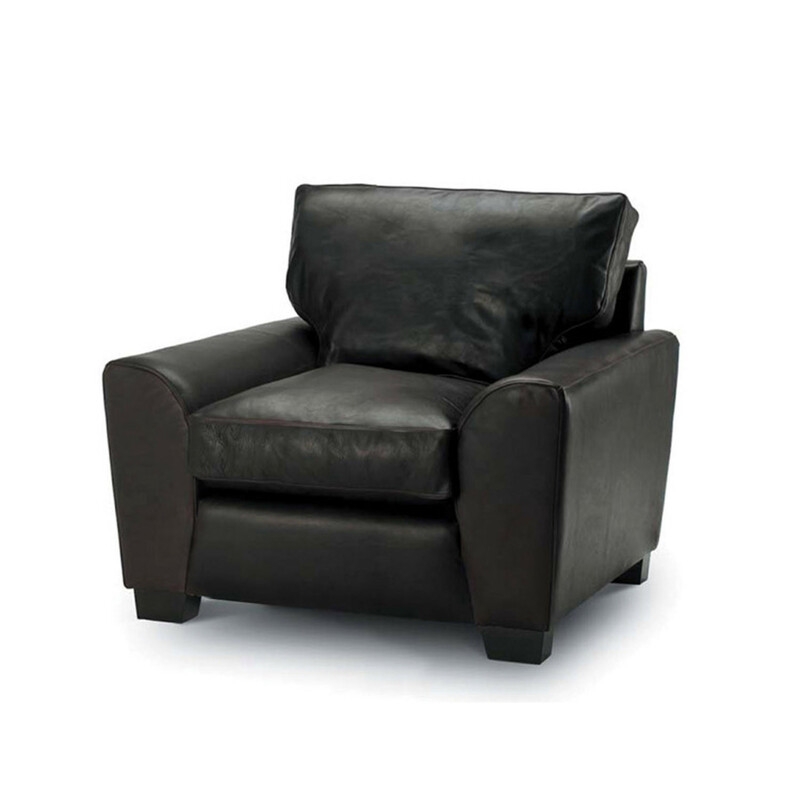 Featuring beech feet with optional stained finishes and a fishmouth seat spring unit for added comfort. 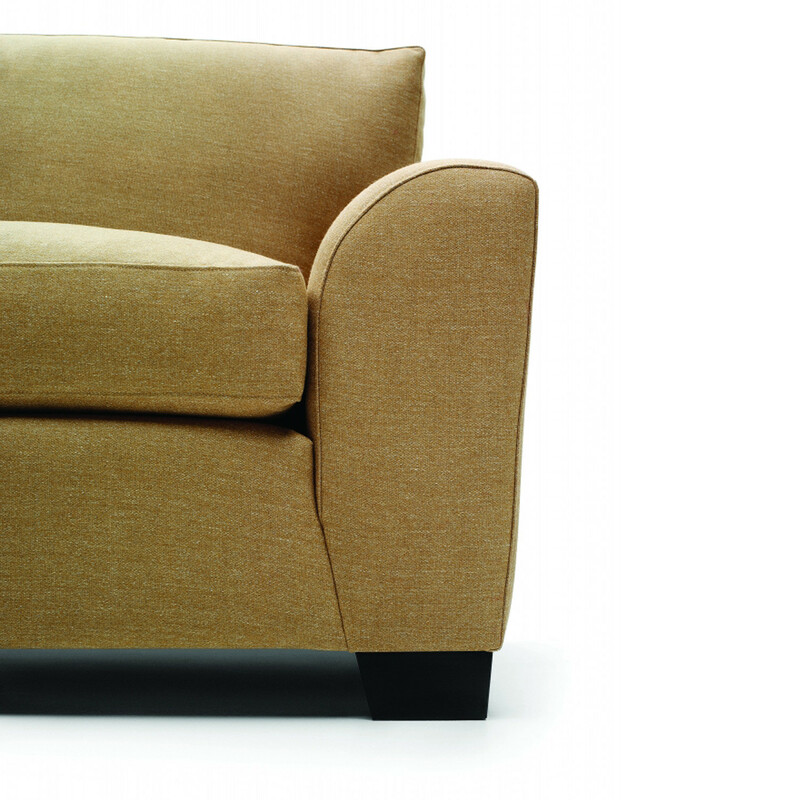 The Angelo range comprises Angelo Armchair, Angelo Compact Sofa, Angelo Large Sofa, Angela Sofa Single Arm (RH/LH) and Angelo Corner Unit. Allow your visitors to relax in comfort and style or give your clients somewhere to rest and take some time out. 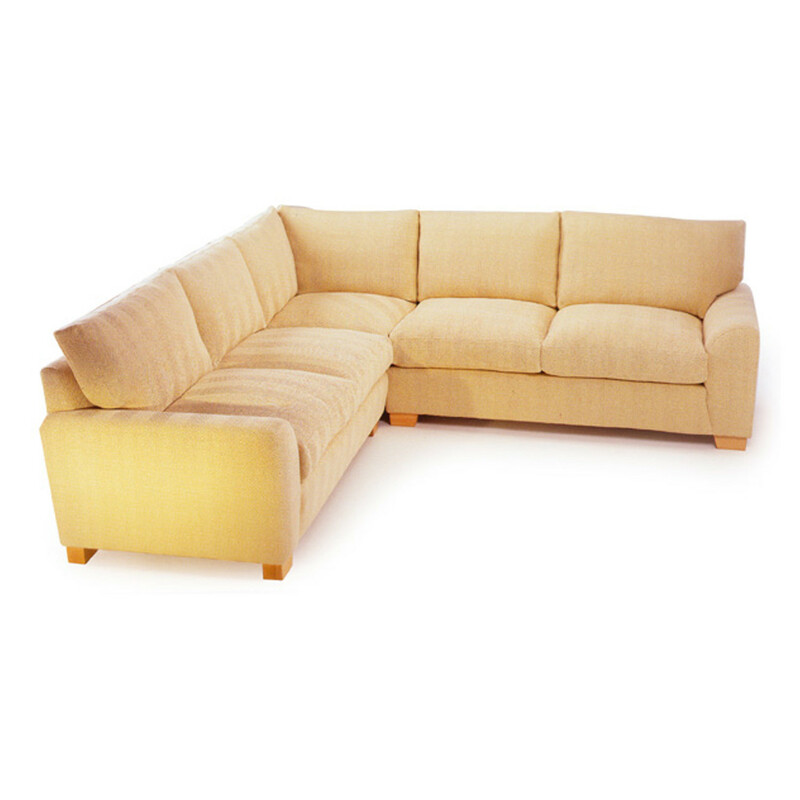 Angelo Sofa presents comfort in a contemporary style, providing aesthetic appeal for any environment. 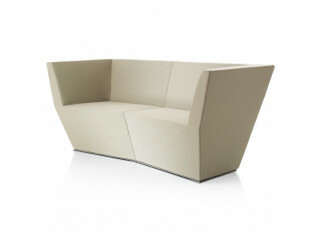 View more furniture from Lyndon Design. You are requesting a price for the "Angelo Sofa"
To create a new project and add "Angelo Sofa" to it please click the button below. 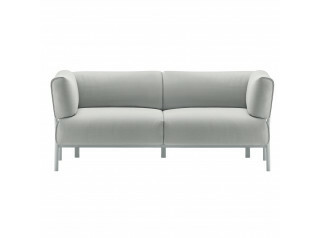 To add "Angelo Sofa" to an existing project please select below.